Industrial waste treatment is our profession for more than 20 years. econ industries provides the most efficient and cleanest solutions to recover resources from hazardous industrial wastes worldwide. econ industries has been operating in the profession of industrial waste treatment for over 20 years. Starting with the mantra “Zero Industrial Waste…!” we are passionate about working every day towards a cleaner future; creating safe and effective alternatives to landfilling and waste incineration. Developing cutting-edge resource recovery techniques for hazardous industrial wastes is our daily business. The environment is of utmost importance to us, and all of our work is consistently undertaken in accordance with the strictest German and local environmental regulations. During the late 1990’s, our first vacuum dryers for soil-remediation went into operation. Today, using vacuum distillation under the brand name VacuDry®, we are 100% committed to providing the best resource recovery method available for industrial wastes and cleaning up contaminated sites. Our waste treatment technology is able to recover e.g. 100% of valuable drilling fluids, leading to a profitable hazardous waste recycling process and minimum impact to the environment. In addition to vacuum distillation, we offer various complementary technologies e.g. 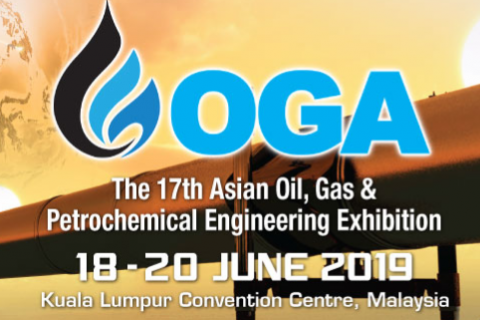 for the stabilization of mercury or the destruction of per- and poly-fluoroalkyl substances, ozone depleting substances or persistent organic pollutants. Customers who decide to work with us will have access to the most efficient and cleanest solutions for the treatment of hazardous wastes in the world. Large investments have been made into R&D, resulting in unique patented technologies which help to secure our worldwide market leadership. With our team of engineers, we coordinate projects locally and abroad, working mainly across Europe, Asia, Middle East as well as 30 other countries worldwide. We accompany our clients from the first project idea to the completion of the final plant and operation. Meet us at IFAT China in the German Pavilion at booth E3-B25. We are looking forward to your visit! Meet econ in the German Pavilion in Hall 9/ booth 9307 at the Kuala Lumpur Convention Centre. 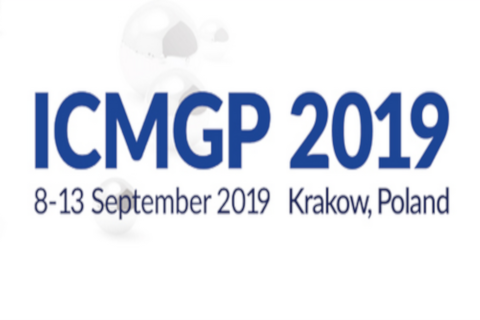 econ takes part at the 14. International Conference on Mercury as a Global Pollutant in Krakow. 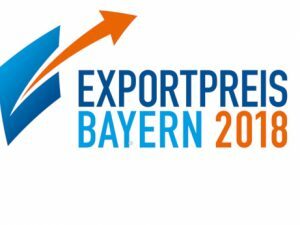 We have held the Bavarian Export Prize in the category services since November 2018. 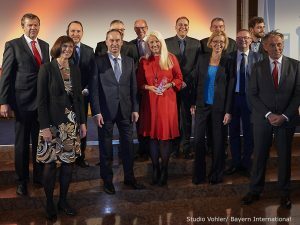 The Bavarian Ministry of Economic Affairs awards this prize yearly to small and medium Bavarian companies who have excelled in doing business on foreign markets. More than 90% of our turnkey solutions for hazardous wastes are exported throughout the whole world. The econ industries headquarters are located in Percha/Starnberg, 20 km southwest of Munich, since 2010. The beautiful StarnbergAmmersee Region in the South of Germany, close to the Alps, provides an inspiring environment for our team. Here administration, development and project management teams are located under one roof. 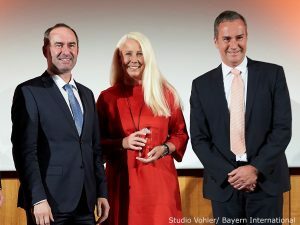 Starnberg is an attractive and easy to reach location, for our employees, business partners, and our (mainly foreign) customers, which offers numerous cultural and recreational opportunities. Here at econ industries, we are passionate about contributing towards the development of a sustainable future society for humanity. We therefore play an active role in supporting many associations working on increasing sustainability in the fields of hazardous waste management and contaminated soil treatment.